Tampa Family & Divorce Lawyer Mindi Lasley is a full-service family law firm. Our firm is a highly experienced and knowledgeable family law practice. Our firm realizes that litigation involving family law matters is a very stressful and emotional time for our clients, and the court process can be overwhelming and intimidating. Our firm goes to great lengths to educate our clients regarding the judicial process and procedures to ensure our clients know what to expect throughout their case. The strength of our firm is in our extensive legal skills and qualifications, and our ability to guide clients through particularly difficult and emotional legal disputes. We understand that each case and client is different, and we take pride in our ability to provide individualized attention to our clients and address their specific needs and concerns. Many law firms refer cases to other attorneys within their office, and the attorney a client hires may not be the same one who represents them in court. 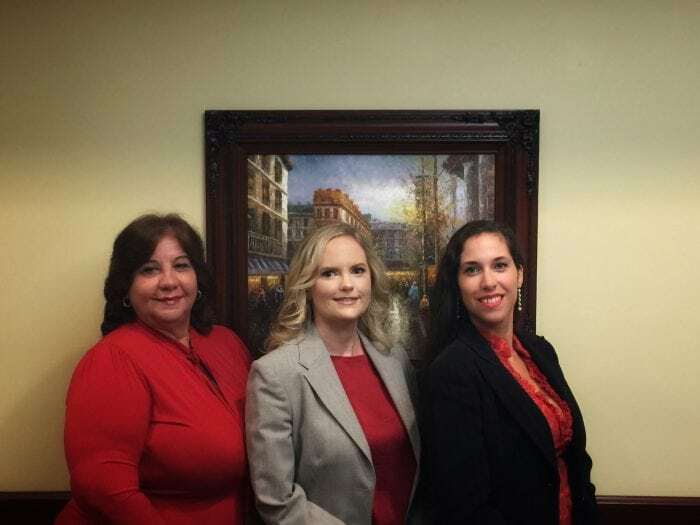 Tampa Family & Divorce Lawyer Mindi Lasley guarantees that she will personally handle your case and work directly with you from the date that we are retained through strategizing, negotiating, and trial. Our firm is highly qualified and experienced to represent cases on both ends of the spectrum. This includes uncontested cases to very complex and contentious cases. Regardless of the type of case, Tampa Family & Divorce Lawyer Mindi Lasley is committed to zealously representing clients, and we are experienced in handling all aspects of family law cases. At Tampa Family & Divorce Lawyer Mindi Lasley’s practice, you’ll find highly qualified and professional staff sensitive to our clients’ individual needs. You will work directly with Ms. Lasley, a highly-skilled and experienced divorce lawyer, who will always provide clients with straightforward, precise and honest legal advice. You will also work directly with Ms. Lasley’s Paralegal, Yanna Ruiz, and will also work with Ms. Lasley’s Legal Assistant, Gloria Llorente. Under the direction of the Attorney, the Paralegal and Legal Assistant perform a variety of tasks on your behalf. The Paralegal often serves as the liaison between you and the Attorney, helping you through all the stages of your case preparation. The Paralegal works closely with the Attorney and has been assisting Ms. Lasley with family law cases for over ten years. The Paralegal and Legal Assistant are skilled team members who have received extensive on-the-job training to fulfill their very important responsibilities. The Attorney, Paralegal, and Legal Assistant form a highly skilled team to prepare and present your case. Our firm is prepared to handle your family law case and is ready to be at your side as your legal team.